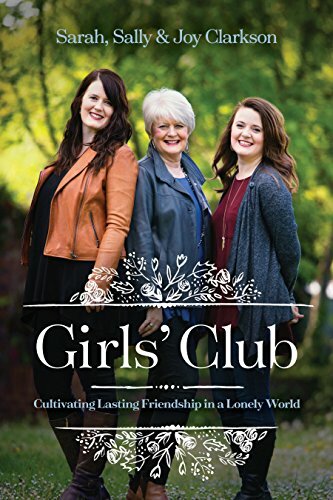 Erin Loechner Podcast: Girls' Club Book Series! Erin Loechner has been blogging and speaking for more than a decade. 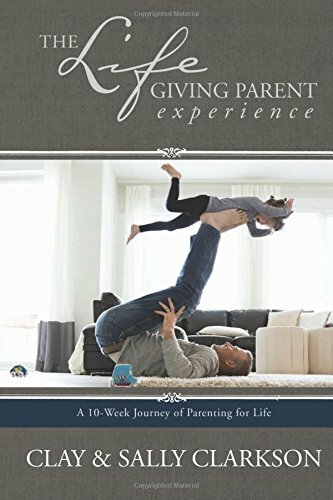 Her heartfelt writing and design work has been showcased in The New York Times, Lucky, Parenting, Dwell, Marie Claire, Elle Decor, Huffington Post, and a two-season HGTV.com web special, garnering over one million fans worldwide. She has spoken for and appeared in renowned international events for clients such as Walt Disney World, IKEA, Martha Stewart and Home Depot. Erin has a brand new site for homeschooling mamas of littles that she would love for you to see called othergoose.com(@othergoose on Instagram), Her creative ideas and plans of how to engage little ones in an interesting way will be such an encouragement to so many moms who are in the same stages. 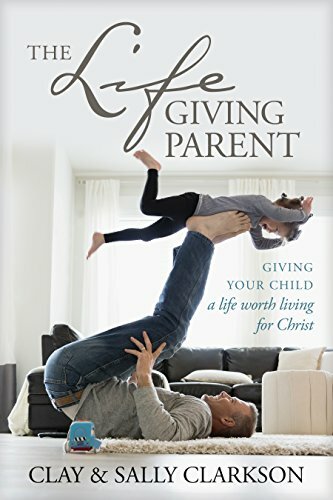 Erin is nestled in a Midwestern town, with her husband, and two kids and they “strive” for less in most areas except three: joy, grace, and goat cheese. Her book, Chasing Slow, can be found at Amazon! And of course you can find our newest book here! 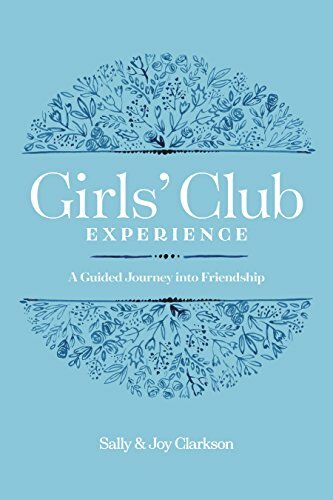 Newer PostRenee Swope Podcast: Girls' Club Book Series! Older PostLara Casey Podcast: Girls' Club Book Series!